Pupils from Dowdales School in Dalton in Furness took part in this 9 month project, working with musicians from Manchester Camerata and Cumbria Music Service, in partnership with the national music charity Orchestras Live. The young people invoved had a once in a life-time opportunity to devise and direct two concerts at The Forum, Barrfile:///C:/Documents%20and%20Settings/Music%20Service/My%20Documents/Downloads/Sound-Struck-evaluation-report.pdfow attended by over 1000 local primary school children. They took the lead role in creating and producing the concerts, working with a 33-strong professional orchestra in a professional venue. They chose the repertoire, created two new pieces of music, composing, performing and leading audience participation as well as experiencing all the activities involved in producing a professional concert including technical, promotional and front of house. Read a full report of the project Sound-Struck-evaluation-report. This project was specially designed to give disadvantaged young people an opportunity to experience a high quality, live orchestral experience and work with professional musicians. 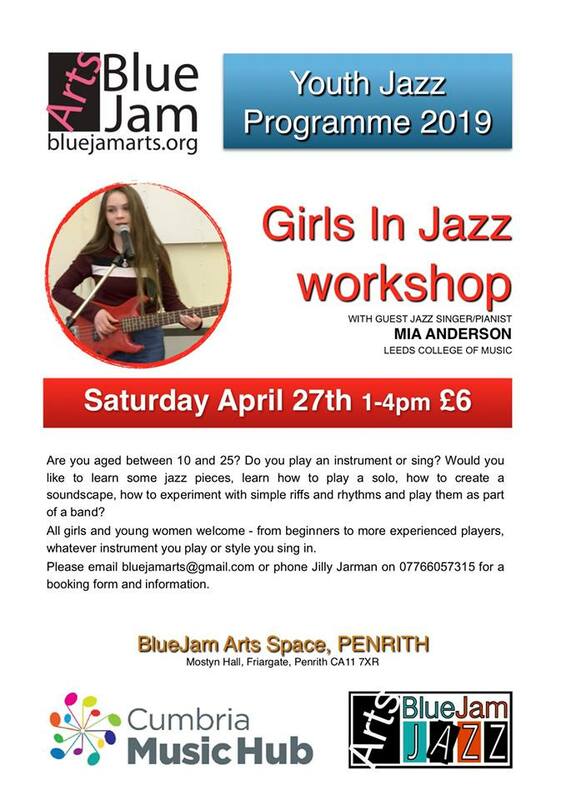 It was made possible by grants and donations from by Arts Council England, Orchestras Live, Hadfield Trust, Sir John Fisher Foundation, Cumbria County Council Neighbourhood Fund, Cumbria Music Education Hub and Kimberley Clarke Europe. I just wanted to thank you for a fabulous evening on 26th June at the Sands Centre. It was an amazing opportunity that you created for our son Charlie in year 7 at QEGS to be a part of. I thought that Mark Armstrong was brilliant in rehearsals and on the night, very inspirational! Manchester Camerata came to Cumbria to work with us on a specially commissioned arrangement of ‘Climb Every Mountain’ which brought together musicians from the orchestra with the Westmorland Youth Orchestra and children from local primary schools culminating in a performance at the Coronation Hall Ulverston. BBC Philharmonic Orchestra and BBC Radio Cumbria worked with us on the Cumbrian Community Orchestra and Chorus project, drawing together musicians of all ages mainly from the West and Barrow in Furness areas of Cumbria. Musicians from the BBC worked with Cumbria Music Service to prepare a concert and live radio broadcast at Whitehaven Sports Centre featuring the BBC Philharmonic Orchestra and the Community Orchestra and Chorus. Documentaries on radio and TV followed demonstrating the impact of the project upon people’s lives. The Wreck of the Titanic – a choral and instrumental work on a gigantic scale – was commissioned for a Cumbria-wide project marking the centenary of the famous shipwreck. 400 young people from CumbriaYouth Orchestra, choirs and schools worked with 30 artists to present a final concert at The Sands Centre in Carlisle to an audience of 4000. The project was part funded through a Grants for The Arts Award.